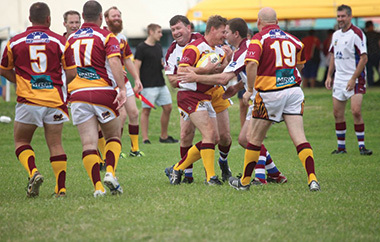 The NRL Masters Carnival just gets bigger and better every year. 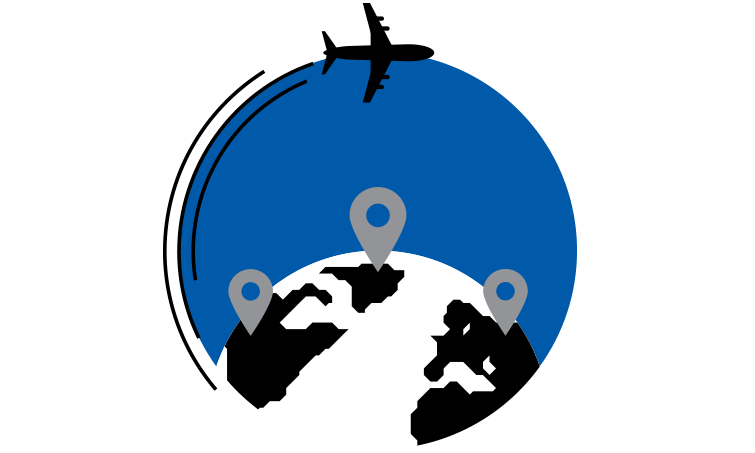 Don’t miss all the action in 2019 – teams start booking their accommodation as soon as the previous event is over so get organised and book as soon as possible. 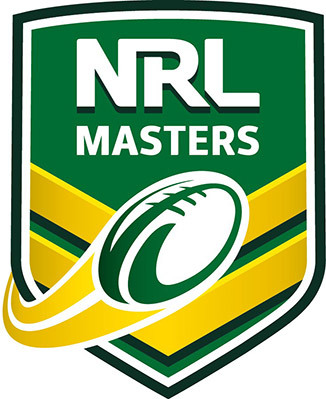 NRL Masters Rules are designed for players aged 35 and over who wish to continue playing the sport in a safe and enjoyable manner. There are no scores kept, no winners or losers – just a great social event! 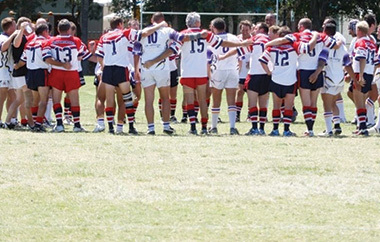 The event is held at the “Home of the Masters” – the Runaway Bay Seagulls Rugby League Club. A fully equipped Medical Centre is available on-site. Families, friends and supporters are welcome.